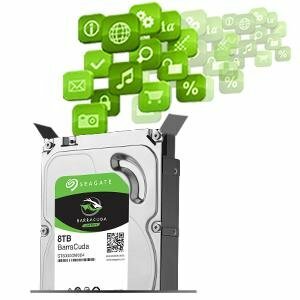 With SATA III 6Gbps host interface, 7200RPM spin speed and 64MB high-speed cache, the Seagate BarraCuda ST3000DM008 offers the performance you need to handle all your PC needs fast, such as working, playing, storing your movies and music, and more. 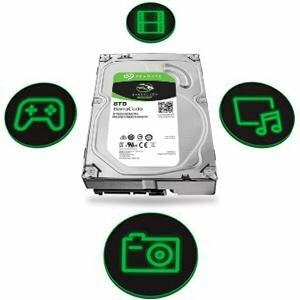 It also offers unbeatable dependability for your peace of mind, courtesy of Seagate's 20 years of expertise in engineering and manufacturing high-quality, highly reliable hard disk drives. 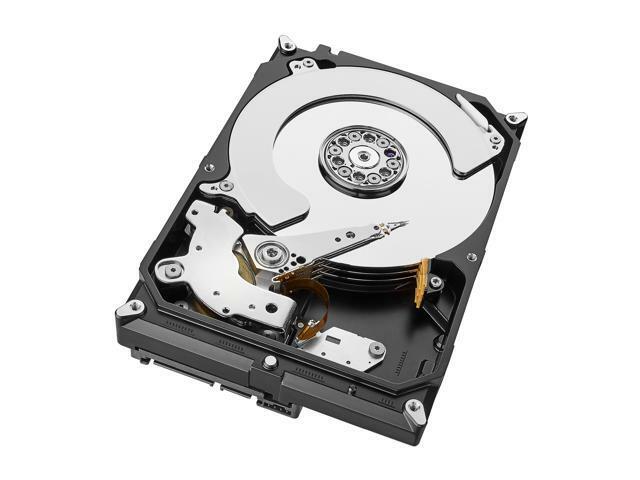 This drive is suitable for use in desktop PCs, all-in-one PCs, home servers and entry-level direct-attached storage (DAS) devices. 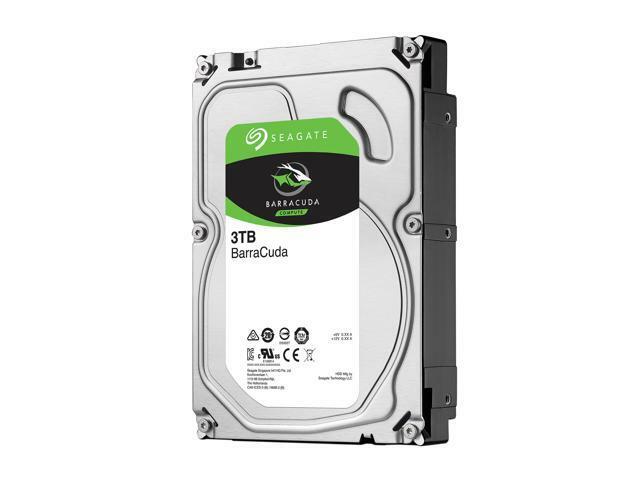 Versatile and dependable, Seagate’s fierce Barracuda drives are inspired by the past but ready for the future. 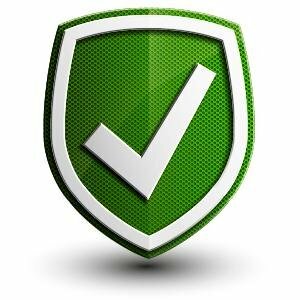 Barracuda drives are a cost-effective way to handle all your PC needs—working, playing, storing your movies and music, and more. 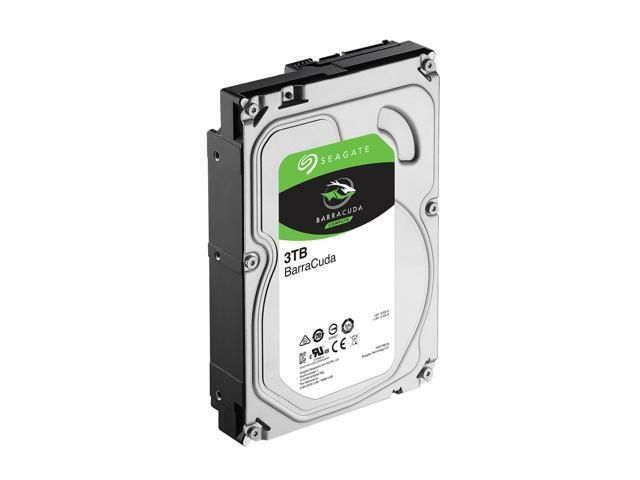 Experience — For more than 20 years, Seagate has manufactured and delivered the super-reliable BarraCuda family of drives BarraCuda — Seagate's drive-reliability data simply speaks for itself, and the BarraCuda family is often recognized by leading publications and customers. Store it all. 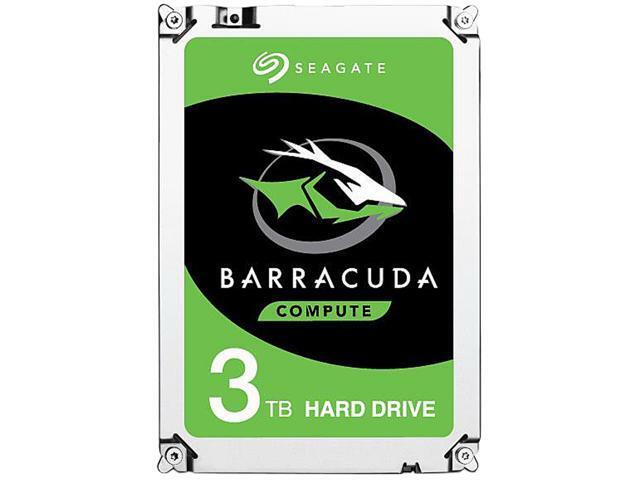 With capacities up to 8TB for desktops and up to 5TB for laptops, Barracuda leads the market with a largest range of storage options available.